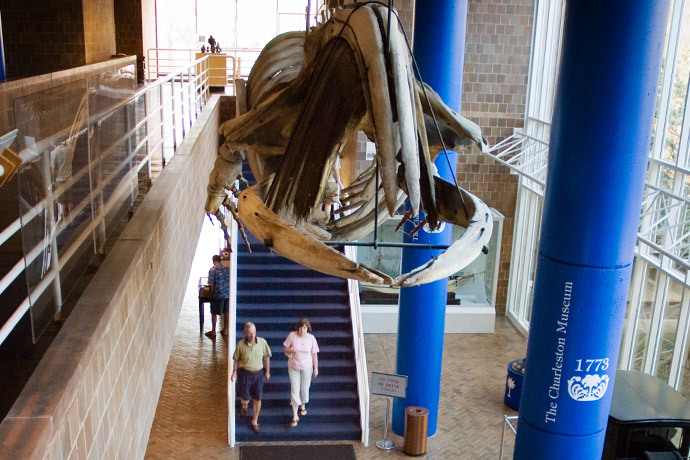 Today in 1773, America’s first public museum, The Charleston Museum, was established in South Carolina. Today, there are approximately 850 million visits each year to American museums, more than the attendance for all major league sporting events and theme parks combined (471 million). The Official Museum Directory, the most comprehensive directory of museums in the United States, lists more than 14,400 museums.